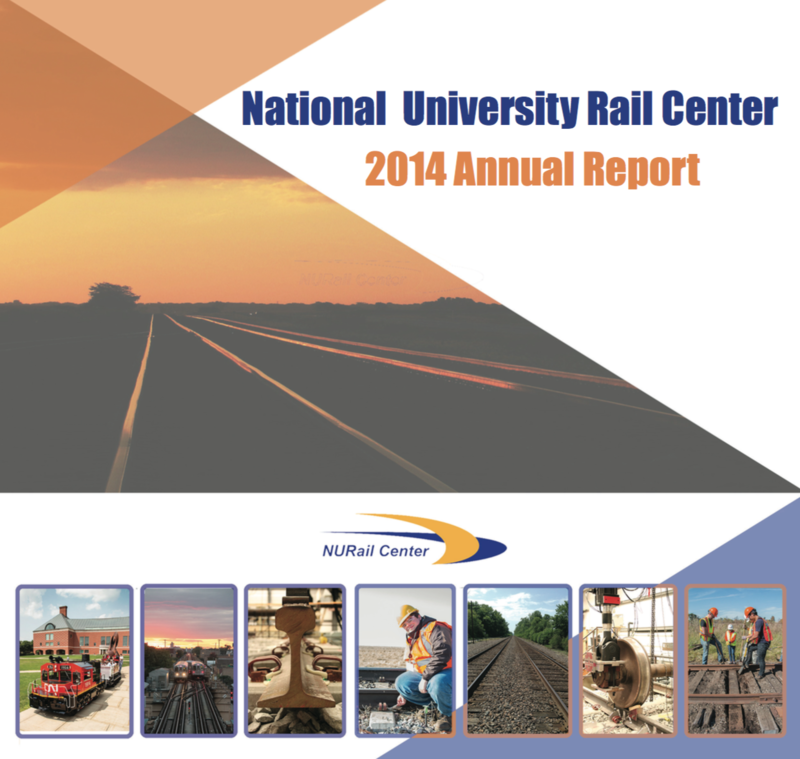 To measure the effectiveness of the NURail Center collaboration we report activities across all center research, leadership, education and technology transfer functions to USDOT OST-R on a semi-annual basis. Reporting includes collaboration within the NURail consortium and also those that involve outside organizations. Shared online tracking documents are used to collect and organize relevant information from partner institutions using the framework established by the Education Subcommittee of the current NURail Center.